PDC for Class VI (2018-19) started from today (22nd May, 2018) at Vivekananda Kendra Vidyalaya Dibrugarh. Sri Narendra Joshi, well wisher of Vivekananda Kendra interacted with the students. Man. Aparna didi also attended the programme. The students enthusiastically took part in the every activities. 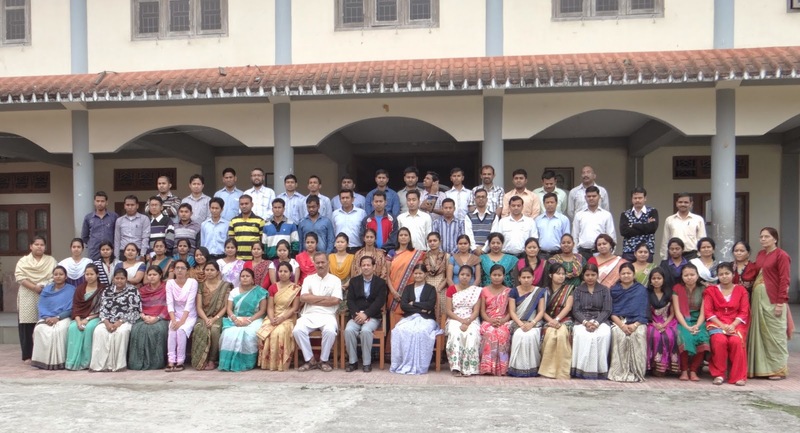 Total 87 students have participated in the camp.